In this celebrity news, Meghan Markle had the perfect Christmas! Prince Harry told BBC that Markle blended in perfectly with the royal family and mastered the curtsy for the Queen. According to People.com, the royal celebrity couple wanted to invite the Obamas, close friends of theirs, but the British government is worried about the ramifications. President Trump, not likely to be invited, has yet to see the Queen himself. 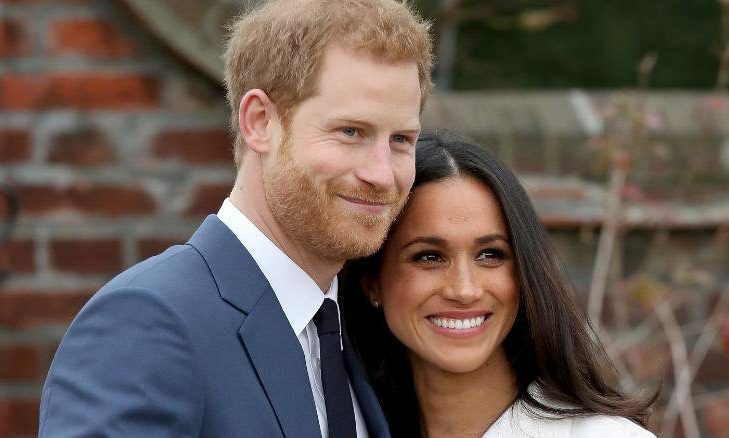 Despite all these worries, Prince Harry was happy his wife-to-be blended so well with his family for Christmas just before their royal celebrity wedding! This celebrity news has us feeling happy for the royal couple. What are some benefits to inheriting another family when you tie the knot? 1. They can help: In-laws, like parents, want to get involved in your life, especially when there’s grand-children involved. Whether it’s babysitting, offering financial advice, or a place to stay, in-laws are yet another addition to your support network. They should help you rest easy! 2. They can show you new things: Like Meghan Markle’s new Christmas traditions, in-laws help you see new things in the world. It can be challenging, but the personal growth will help you feel become more confident with different people and culture’s. You may find new things you love! 3. They are more love: Let’s be honest; we all need more love in our lives. In-laws give you a bigger family, something that is both complicated and wonderful. It’s wonderful to have another home to go to where you are accepted for yourself, you feel safe, and you feel valued. Don’t forget how wonderful that feels. What are some things you’re excited about when you think of gaining more family? Share your advice below!